Chan Chan in Yaffo Port . Thread: Chan Chan in Yaffo Port . 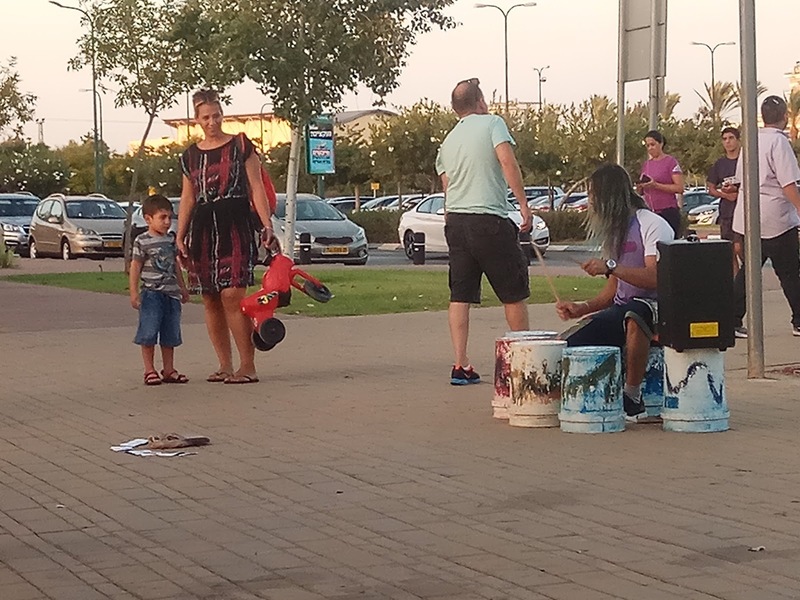 Israel attracts artists from around the globe. In real terms this means European performers. The big acts, pop artists from the 60s to 90s, also come from the US (and perform in big events.) But Latin, Asian and African music is not as popular. There is no shortage of music here, famous and less known. But seeing a good band playing at an out of the way location is rare. Even more rare is a good street performance. 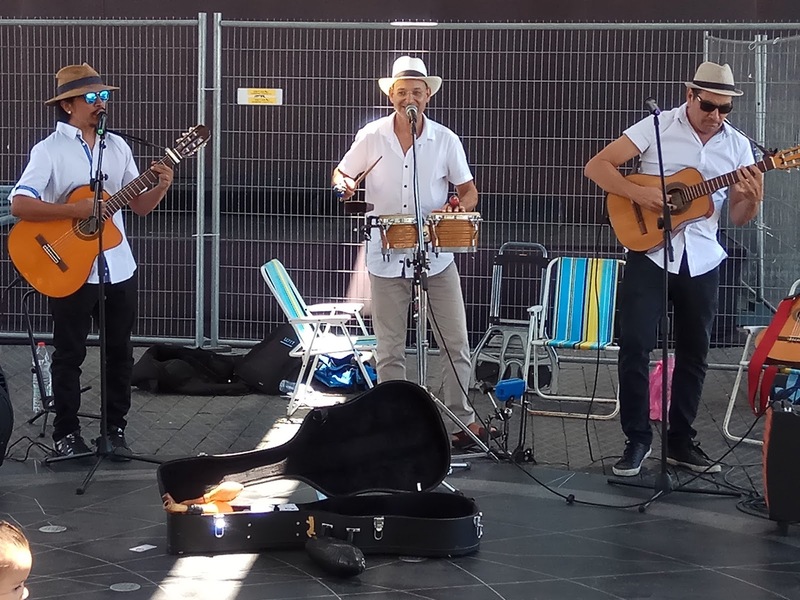 That's the case with a Cuban trio at the Jaffa port on a July morning, a pleasant surprise. The port was empty, too early for most tourists. The local crowd was thin and not in dancing mood. Visitors hardly noticed and were unenthusiastic. But for Latin music fans, especially Cuban son or salsa, this was a treat. The trio came with two salsa dancers who tried to get the crowd started, to no avail, this morning the crowd was just watching.